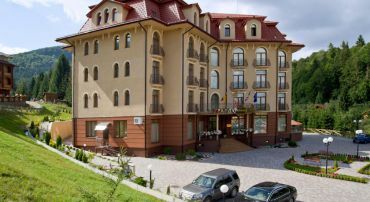 Grand Hotel Pylypets, Pylypets' - all the information. 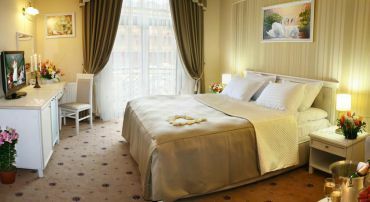 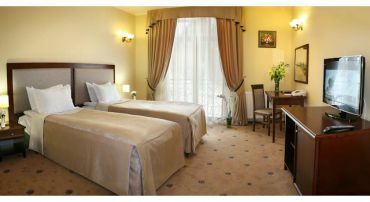 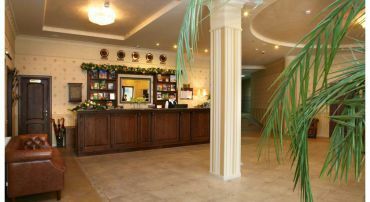 Hotels Grand Hotel Pylypets, Pylypets': map, reviews, prices, description. 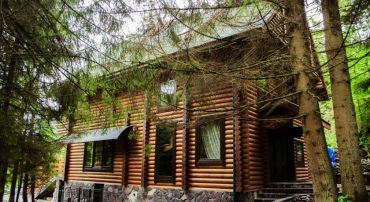 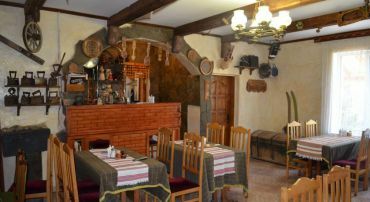 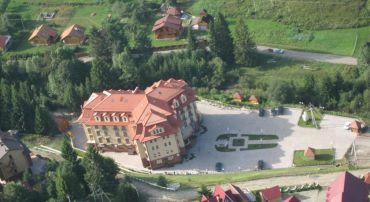 Featuring a spa area with a sauna and hot tub, this classic-style hotel is situated in the Carpathian Mountains. 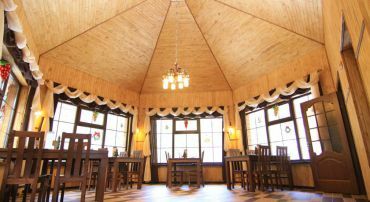 Guests enjoy free Wi-Fi, and 3 ski lifts can be found within a 2-minute walk.